Thanet is steeped in history, we are lucky enough to wander through beautiful streets with incredible architecture on a daily basis and therefore it is easy to overlook something magnificent because it is so familiar to us. From time to time ‘The Curio’ is going to highlight some these buildings and what better place to start with than The Tudor House. A building that sits on the edge of the old town and has such a story to tell if only walls could talk…. The Tudor House is one of the Margate’s oldest buildings, it was built in the second quarter of the 16th Century and is “classic ‘transitional’ form” – a cross between a medieval-style house which had a double-height hall in the middle and an early modern house which had two stories throughout. The first owner that we know the name of was Thomas King who died sometime before 1681. It was later owned by Stephen Higgens ‘citizen and victualler of London,’ – an early DFL perhaps? In the late 18th Century it was bought by Major Claude Benezet who sold off the farmland for building plots – Fort Crescent & Trinity Square. He also subdivided the Tudor house into three or four cottages. Up until the 20th Century the buildings were well cared for but by 1936 they had become so derelict they were condemned to demolition. The council, as part of a slum clearance scheme finally bought the house. They paid £700 for it and planned its restoration as a maritime museum. After the war the Mayor established a “Beauty of the Borough” committee who began the restoration of the house. 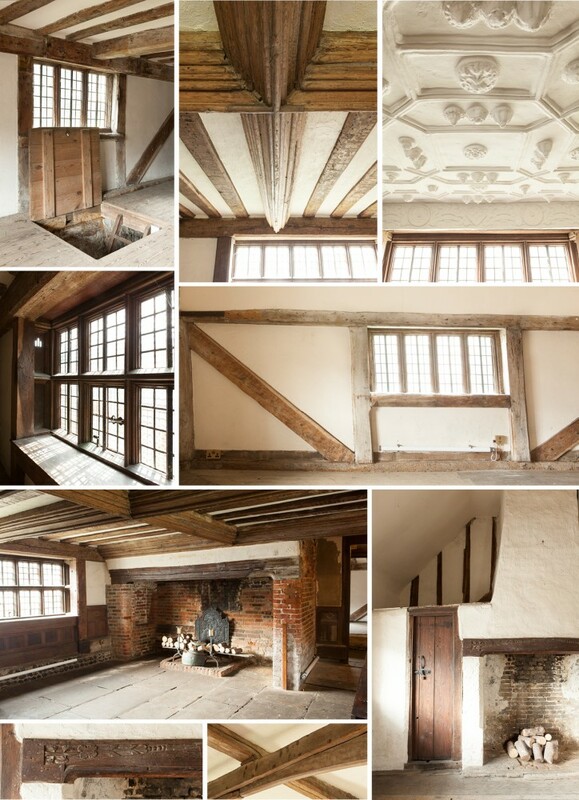 In it’s hay day the Tudor House was clearly a high-status building, the decoration was rich, with ‘showy’ features including close studding and oriel windows. As with many period homes today features have been added and some removed during its lifetime. The plaster ceiling is a later addition, and has beautiful Tudor roses, dolphins, pomegranates, fleur de lis with a frieze from 1610 – 1625 with Prince of Wales feathers pattern. Many of the features were advanced for its time, including glazed windows, throughout; and two chimneys at a time when a single chimney would have been perfectly adequate. The museum closed in 1991 and now Thanet District Council are in discussions with a local group, to re-open the house to the public for at least one day a week over this coming summer. The photographs don’t do it justice, you really need to stand in this space and take in the fabric of the building, it’s an incredible asset for Margate, so next time, don’t just walk by. 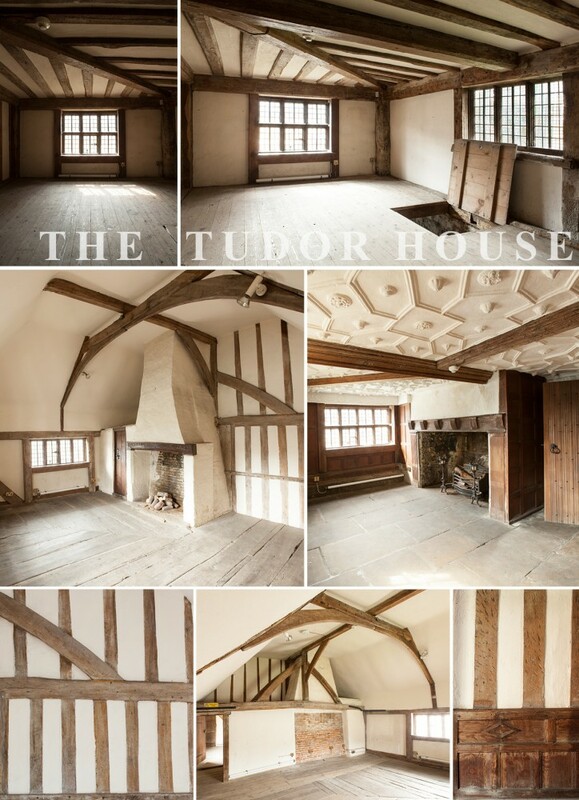 VISIT THE TUDOR HOUSE: Tudor House, King Street, Margate, Kent, CT9 1QE – Situated near Margate’s old town. One of the real reasons to visit Margate ! Thankyou for the story of TudorHouse. It’s a wonderful building, I enjoyed walking around it and peering in a few months ago, I look forward to viewing the interior when its open. Margate has many marvelous treasures, this is one of its best.